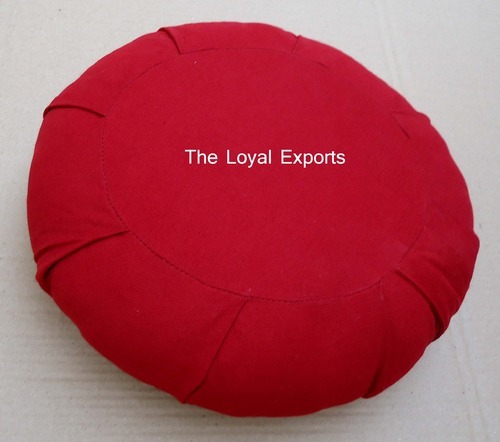 Leading Exporter of supportive round yoga bolster, crescent shaped meditation cushion, kids zafu maroon meditation cushion, buckwheat pillows, buckwheat pillows for hotels and crescent zafu cushions from Karur. 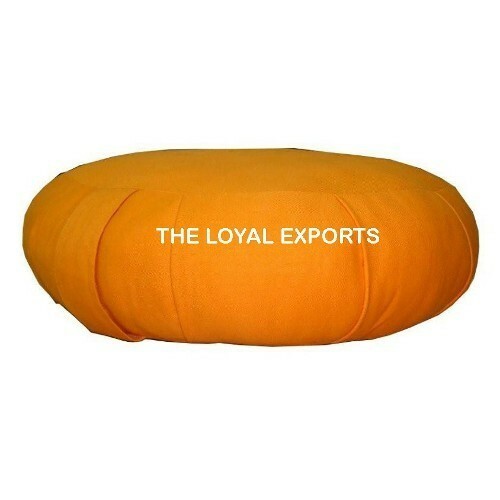 Mat Size 9" x 25"
Our crescent shaped meditation cushions are made from 100% cotton twill fabric and stuffed with cotton, also available filled with Buckwheat hulls. 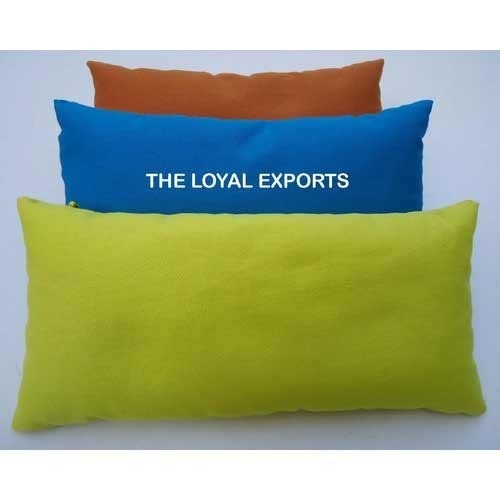 The cushions often thought of as only a yoga cushion or meditation cushion has many other uses. It is perfect for sitting meditation and pranayama practice etc. 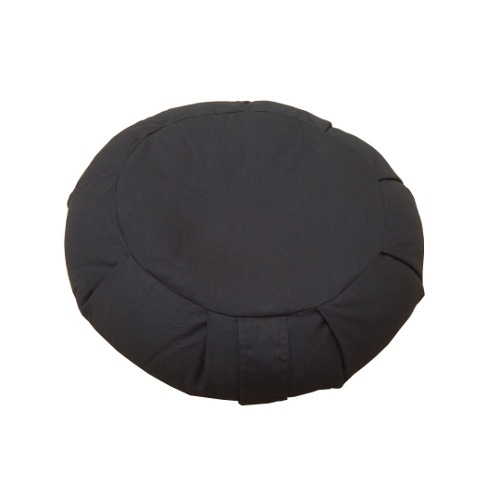 Crescent zafu meditation cushion manufactured by us have small zippered openings neatly hidden between the plates. We are mainly looking for foreign Enquiries. 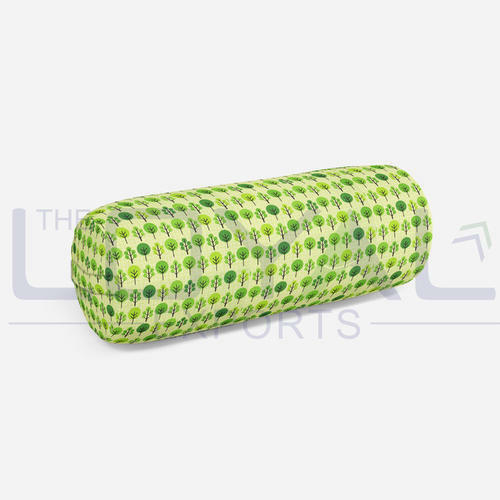 Crescent meditation cushions can be customized as per the requirements of our clients. 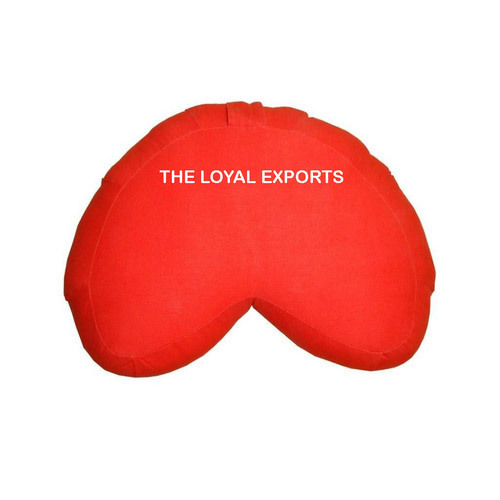 Being the leading names in industry we are supplying and trading an exclusive range of Kids Zafu Maroon Meditation Cushion. 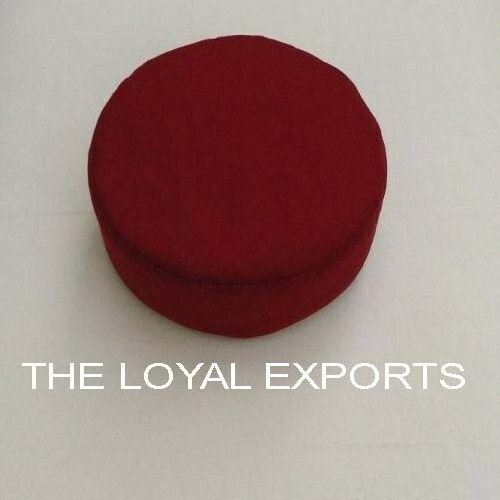 These are developed using fine quality material which we sourced from the certified vendors of the market. We offer these in various shapes and colours to meet the clients diverse requirements. In addition, these are available in market at pocket friendly prices. 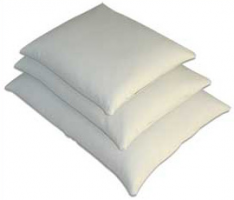 The main strength of buckwheat pillows is their good supportiveness and adjustability. (Adding or removing hulls adjusts the loft.) These features tend to result in above average neck pain relief. 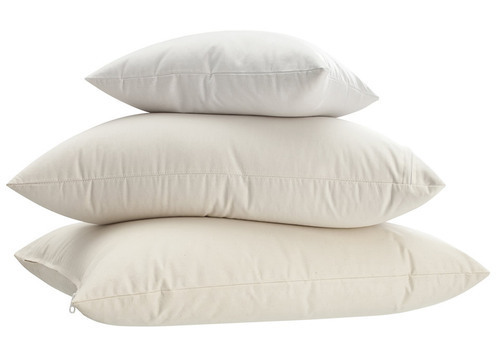 These buckwheat pillows are suitable Hotels. Our crescent Zafu cushions are made from 100% cotton twill fabric and stuffed with cotton, also available filled with Buckwheat hulls. The Zafu often thought of as only a yoga cushion or meditation cushion has many other uses. It is perfect for sitting meditation and pranayama practice etc. Crescent zafu meditation cushion manufactured by us have small zippered openings neatly hidden between the plates. We are mainly looking for foreign Enquiries. Crescent zafus can be customized as per the requirements of our clients. Our crescent shaped Zafu cushions are made from 100% cotton twill fabric and stuffed with cotton, also available filled with Buckwheat hulls. The Zafu often thought of as only a yoga cushion or meditation cushion has many other uses. It is perfect for sitting meditation and pranayama practice etc. Crescent zafu meditation cushion manufactured by us have small zippered openings neatly hidden between the plates. We are mainly looking for foreign Enquiries. 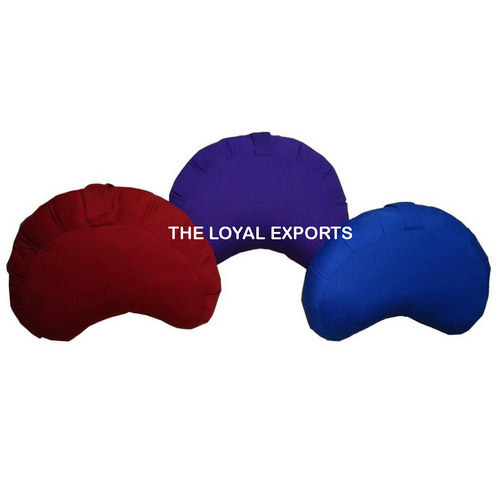 Heavy & sturdy cotton cover Has a reinforced handle at the side Available in variety of colors Any size as per clients requirement. Crescent zafus can be customized as per the requirements of our clients. The Zabutons often used under a meditation cushion to provide comfort and support to assist you in your sitting practice. They have a zippered opening which allows you to remove the cover for easy cleaning. A wide range of colours available. Zabutons can be customized as per the requirements of our clients. Our Zafu cushions are made from 100% cotton twill fabric and stuffed with cotton, also available filled with Buckwheat hulls. The Zafu often thought of as only a yoga cushion or meditation cushion has many other uses. It is perfect for sitting meditation and pranayama practice etc. Zafu meditation cushion manufactured by us have small zippered openings neatly hidden between the plates. We are mainly looking for foreign Enquiries. Zafus can be customized as per the requirements of our clients. 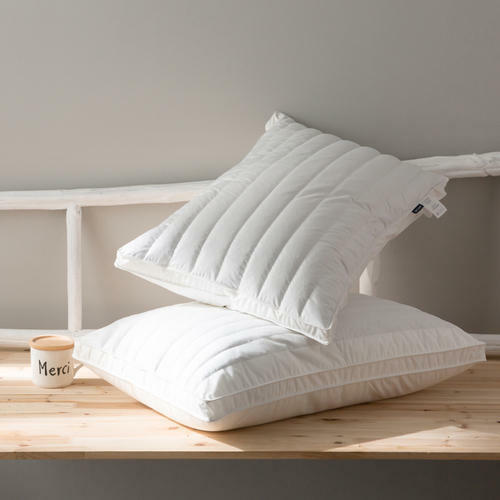 Looking for “Buckwheat Pillows & Cushions”?